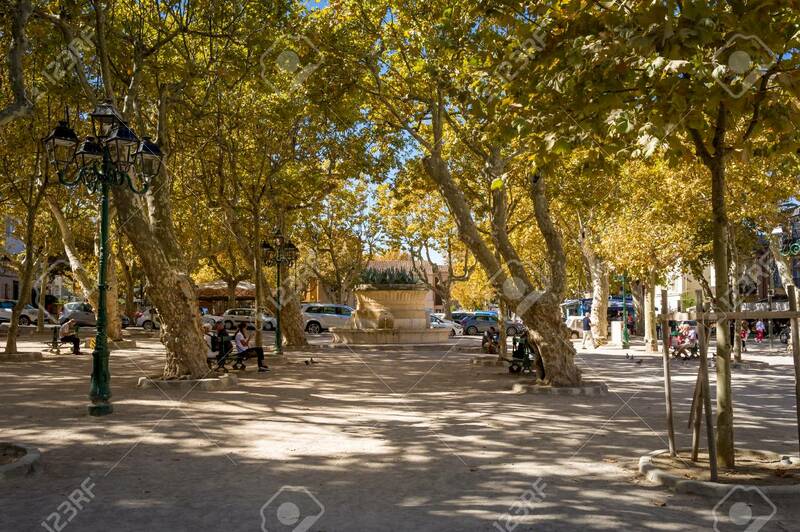 Small Park At The Central Square Of Saint-Tropez Surrounded By.. Stock Photo, Picture And Royalty Free Image. Image 114302214. Stock Photo - Small park at the central square of Saint-Tropez surrounded by restaurants. Provence Cote d'Azur, France. Small park at the central square of Saint-Tropez surrounded by restaurants. Provence Cote d'Azur, France.